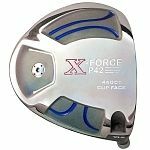 The new X-Force P42 driver offers Maximum Forgiveness, High Trajectory and Low Spin designed for golfers seeking more distance. 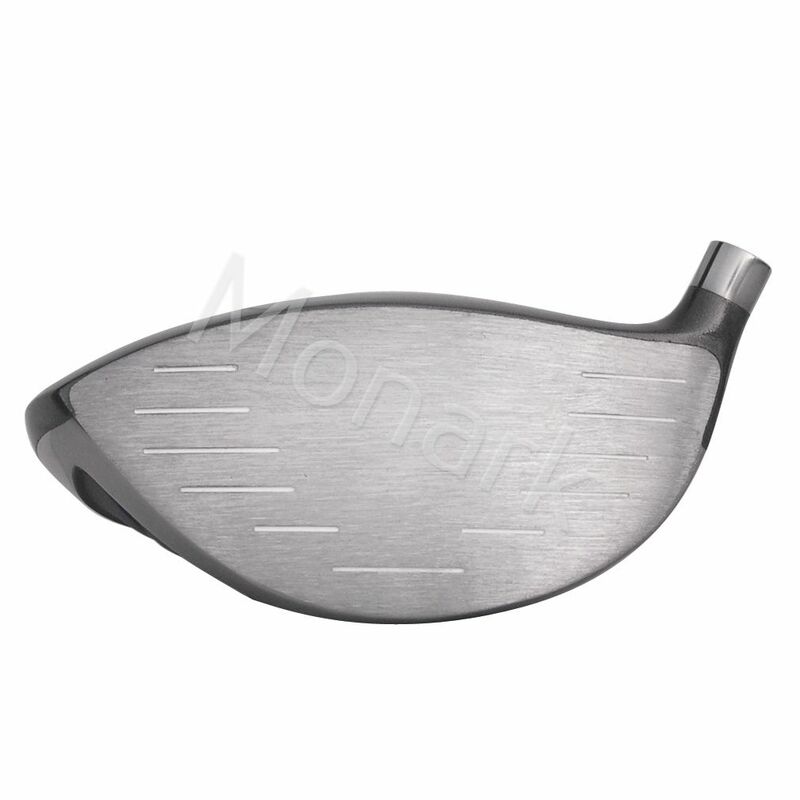 Extra thin crown plate incorporates an extremely lo Center of Gravity and maximized MOI to promote a long and most forgiving driver. 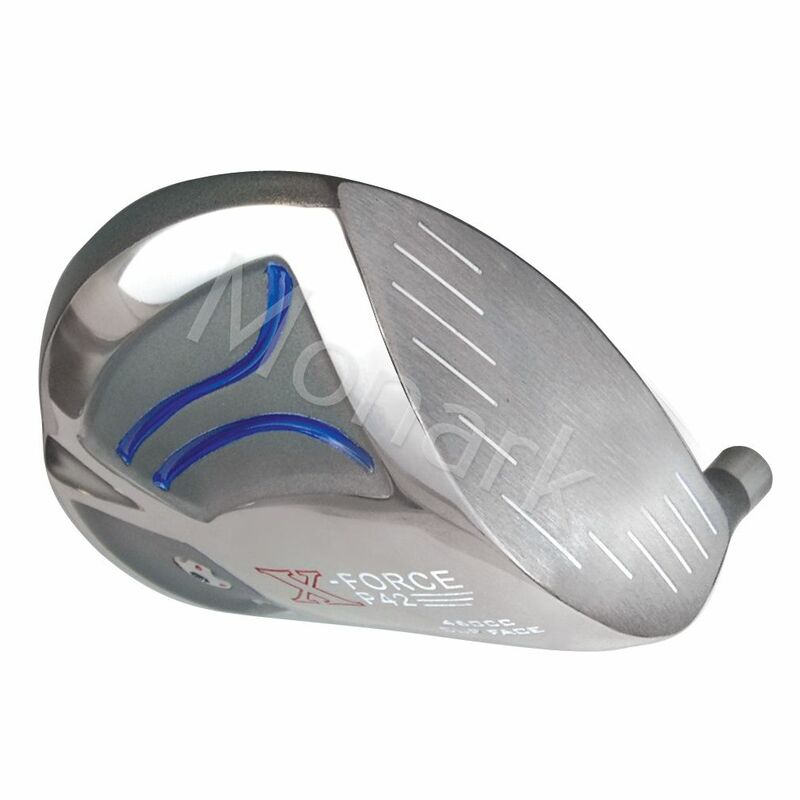 The super low, extra low Center of Gravity generates greater distance by increasing dynamic loft for maximizing forgiveness. 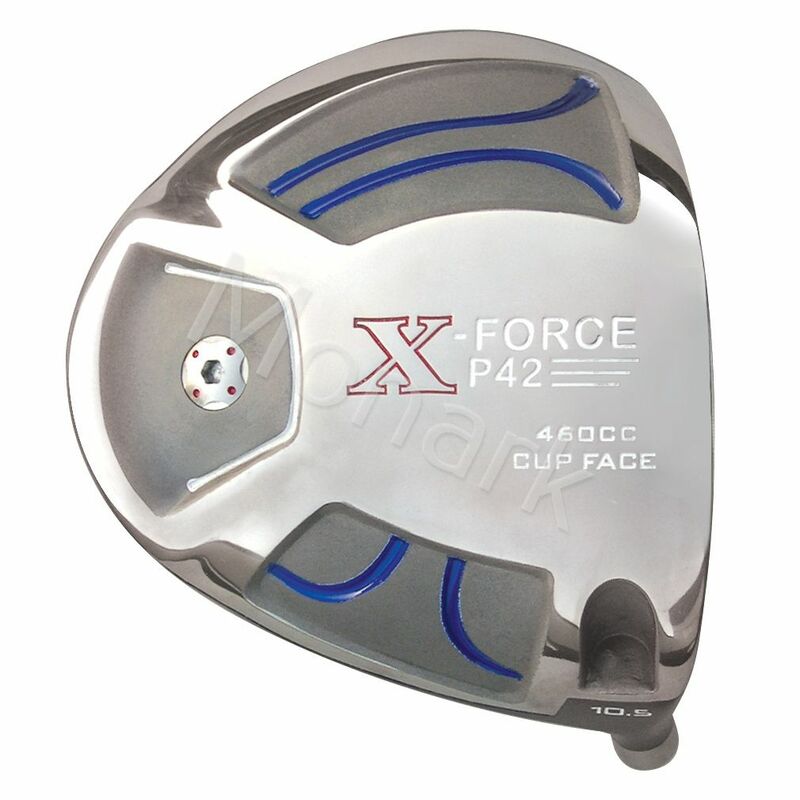 Turbulators in the top plate improve aerodynamics by reducing drag forces through the impact zone, leading to faster clubhead speed and ball velocity for long drives. 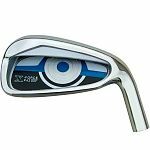 Turbulators can also assist with aim and alignment. 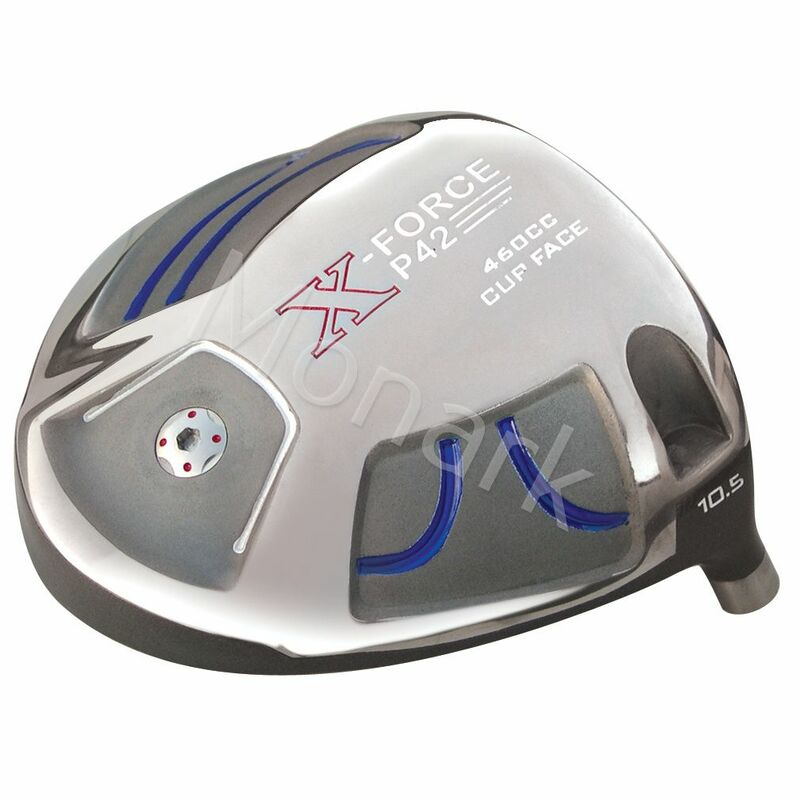 The expanded face-to-back distance of 115 mm increases the Moment of Inertia. 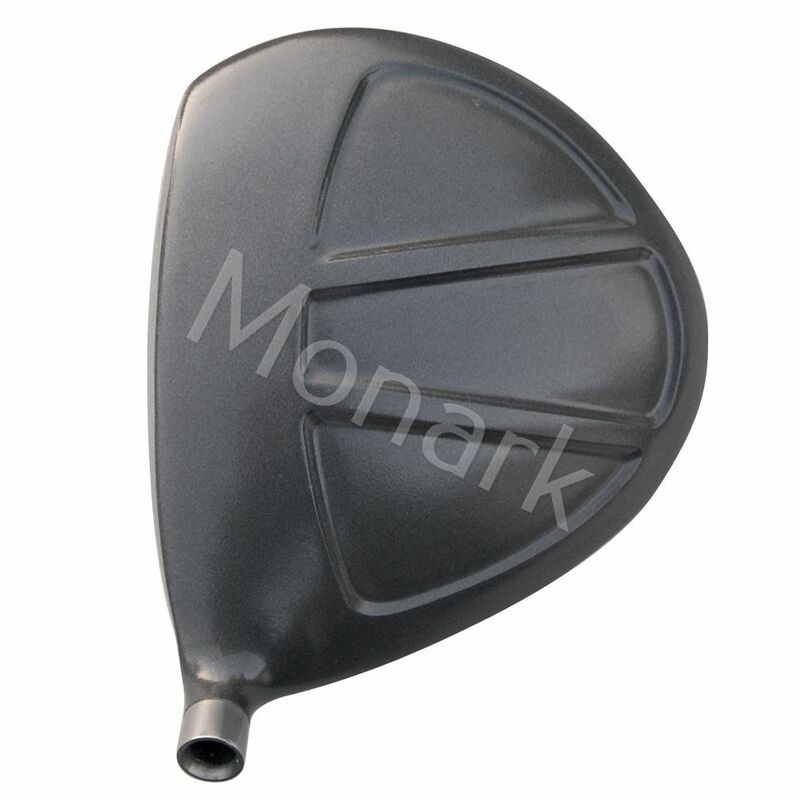 The result is improved forgiveness and increased distance. 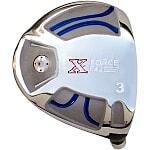 The elongated head profile with added back weight positions the Center of Gravity low and far promoting a higher trajectory and reduced spin. Breadth: 115 mm Hosel Bore: 0.335"
He previously was playing a Taylor Mad.